It's Friday! I'm excited for this weekend because I fully plan on devoting it to making some great progress on our bathroom renovation. I can't wait to see it finally start being put together! I am also excited because this time next week Martin and I will be hanging out in some warm weather, can't wait! Here are my top moments this week. 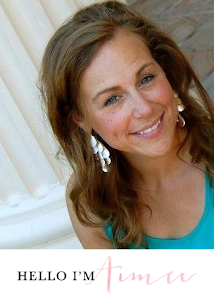 . .
2| The lovely Lindsey @ My Vintage Window nominated me for a Liebster Award. It was really cool to feel like other people that I don't actually know actually do read my blog! It was also really fun to participate in, and be able to pass it along to others. 3| I saw this ecard on Pinterest, this is me all the time! 4| I took an awesome hot yoga class this week. I haven't been to one in years, and I was just feeling like my body needed it. It couldn't have been more perfect for what I was needing in the moment. The instructor, Joy, was so great! 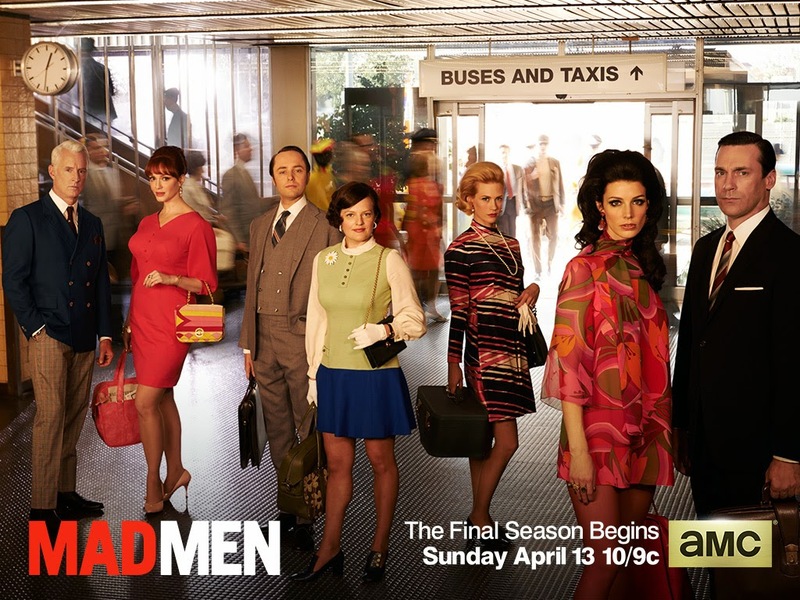 5| So excited for Mad Men to start on Sunday, definitely bummed it is the last season! How was your week? I love that it finally feels like Spring has arrived. If you've seen Chicago's forecast for Monday, don't even get me started! If you want to catch any sneak peaks of bathroom progress this weekend make sure to follow me on Instagram or Facebook. I'll be back with the full update next week. Have a good weekend! Bahaha love #3!! And yay for the award! I really wish I had gotten into Mad Men when it first started - but maybe I'll just watch all the seasons on netflix haha! I don't know what I would do if the red little squiggly line didn't appear under words I had spelled wrong haha!! Hope you have a great weekend! Can't wait to see the pics of the progress you make on the bathroom! So impressed with your DIY ability! 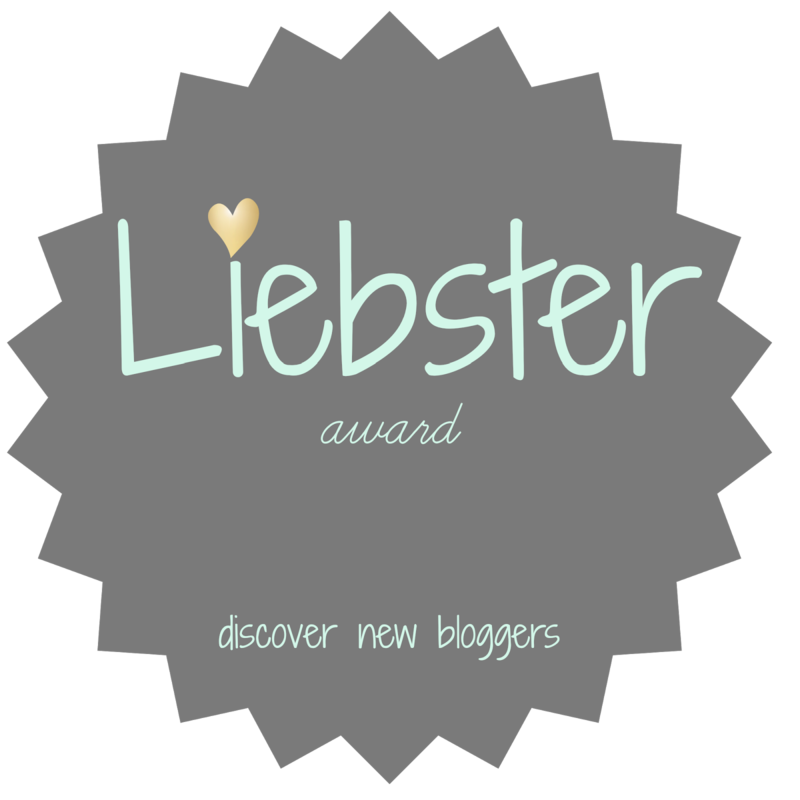 And YAY for the Liebster Award...thanks again for sharing the love! I started watching Mad Men about 3 seasons in by binge watching on Netflix, it's definitely worth it! 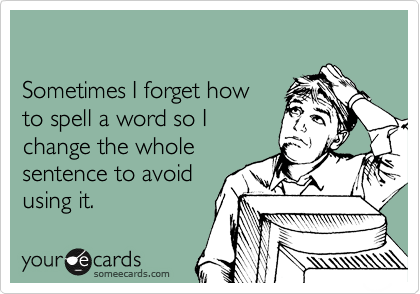 Thank goodness for spell check! Thanks, I've seriously learned at all as I go along. I think if I can do it, anyone can do it! Thanks for continuing on the award! Have a good weekend!